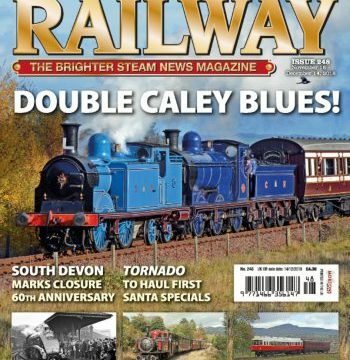 If you’d like to read December’s HR, then you can cut to the chase and download the digital version, order the print magazine, or better yet save those pennies and subscribe to Heritage Railway. October 19, 2018, is now indelibly etched in the annals of heritage railway history – this was when the world’s first internal combustion-powered passenger vehicle gave its first rides in 88 years. PLUS! 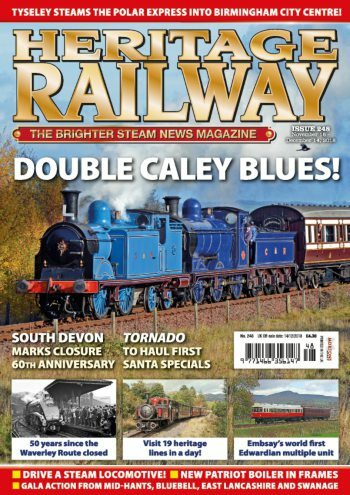 All the main line news, your headlines, Platform airs your views – and check out our guide to railways running this season!